William Shatner on Sunday night posted on Twitter about a uniquely-painted garage on the city’s southwest side. 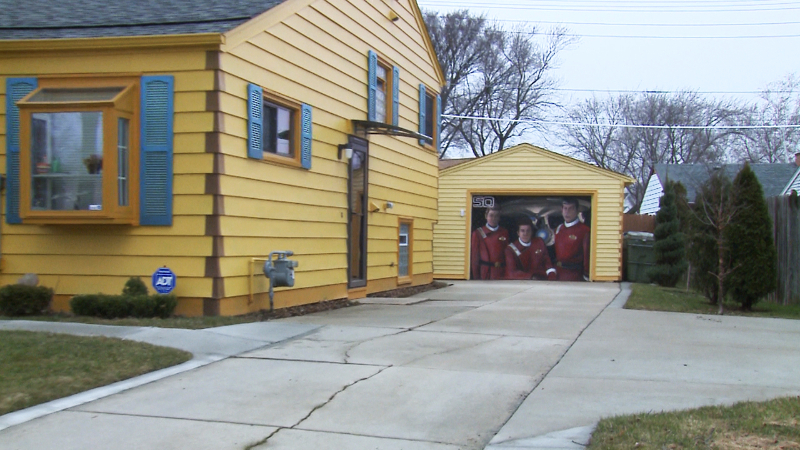 The garage door of the home near South 53th Street and West Howard Avenue is painted in a tribute to last year’s 50th anniversary of Star Trek. Shatner, of course, played the iconic role of Capt. James T. Kirk on the series.